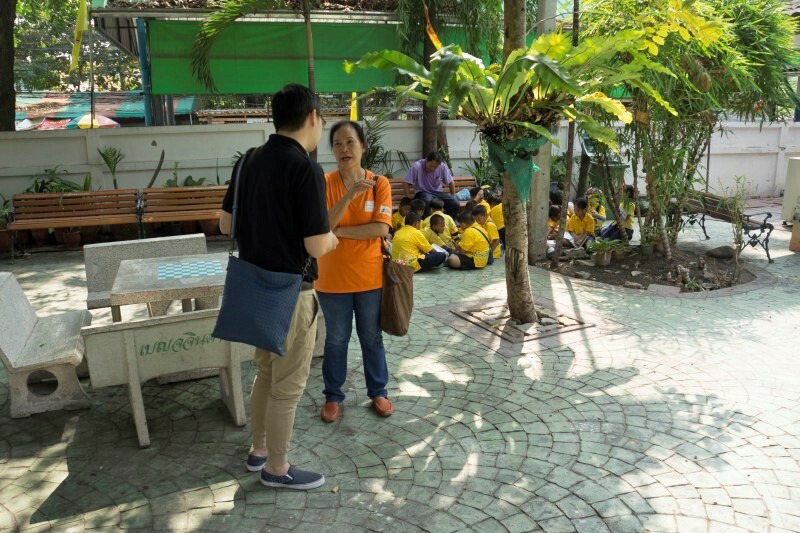 Founder of WardrobeTrendsFashion, Herbert Rafael Sim, and CEO, Chia Yew Seng, were in the rural villages of Bangkok, Thailand again, spending the week with the kids that was sponsored by World Vision Foundation Thailand (WVFT). These children are from poor families that are vulnerable to harsh living conditions. They are also at risk of dropping out from school or developing health issues if no proper aid or guidance is provided. Many of them are already working too hard for their age as they have to help their families earn additional income. WVFT seeks for sponsors who can provide continuous donation of 650 baht per month for the ‘Child Sponsorship Programme’. Here below is an overview of what happens with the money donated for this programme. How Does Child Sponsorship Programme Improve a Child’s Life? 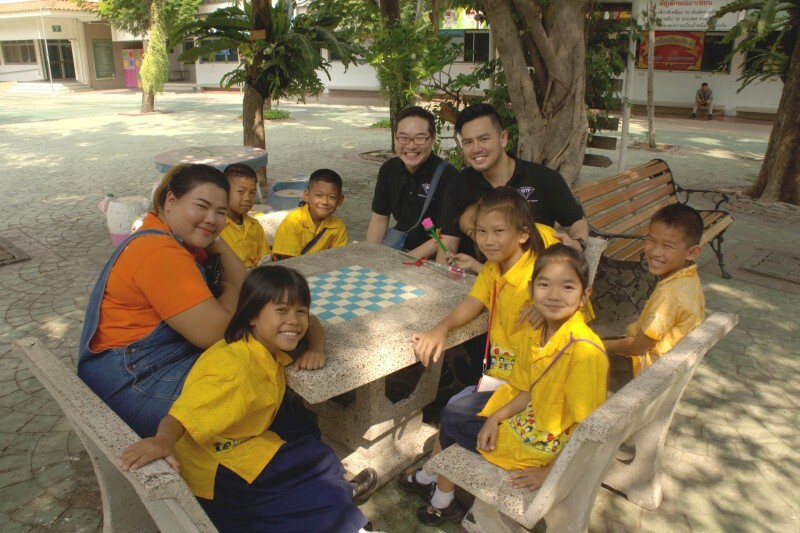 Your 600-Baht (US$17.30 or SGD24.30) donation is not handed as cash to your sponsored child. Your donation is pooled with donations from all the sponsors who support children in the same community. WVFT allocates the donations to maximise its reach in resolving pressing issues faced by children, families and communities. WVFT achieves this through its development work and by giving them basic amenities as well as organising various activities. Not only will your sponsored child enjoy a better living condition in a good surrounding, but other impoverished children and their families in the community will also receive assistance to attain better living conditions. – Transportation fare to travel to school or hospital when they get sick. – Medical fees and medicines. – Breakfast and lunch meals at school or at participating Child Development Centres. – Participation in academic camps to enhance ethics and morality, life skills camp and child rights camp. – Participation in vocational skill training. – Dormitory support for secondary school students. – Receive occupation training and learn about activities to earn extra income, which will enable them to take better care of their children and families. – Receive support to establish occupation groups. This will advance their skills, support them to exchange knowledge as well as increase production and distribution channels as a way of boosting income. – Supplies of ducks, chicken, catfish, pigs and vegetable seeds to grow at home as the family’s food sources or for supplementary occupation. – Receive training on child rights, after which parents will learn how to provide quality care for their children. – Receive support to exchange knowledge in the communities, learning from local specialists or outside experts. – Promotion of interactions between community members, for example setting up livelihood groups, saving groups and cooperatives which will become a source of revolving funds for locals. This will strengthen the community’s economy.